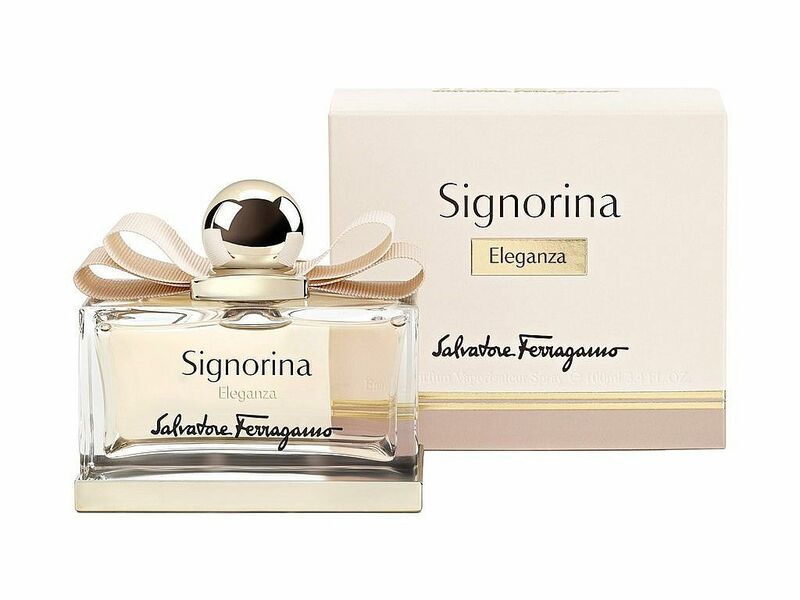 Elegance has always been a defining element of Salvatore Ferragamo creations. Full of grace and refinement, they are further enhanced by the impeccable taste for which the Florentine brand is famous worldwide. 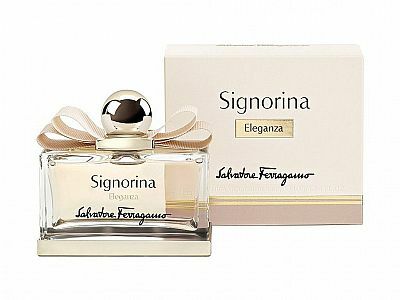 In tribute to this sophistication,Salvatore Ferragamo presents Signorina Eleganza, a luxurious fragrance that celebrates feminine grace and seduction.